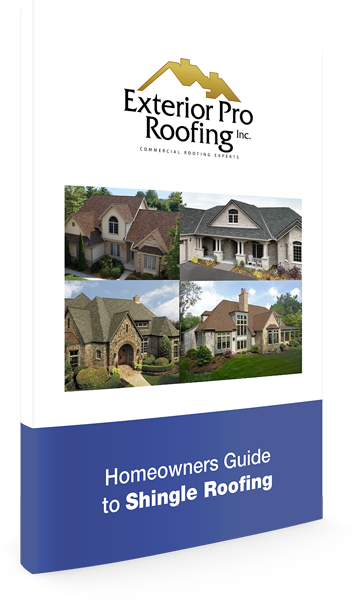 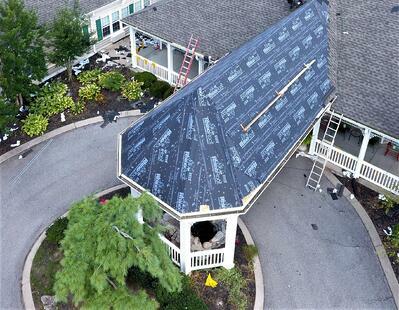 Description of Work: Due to recent weather, half of the roof had sustained wind damage. 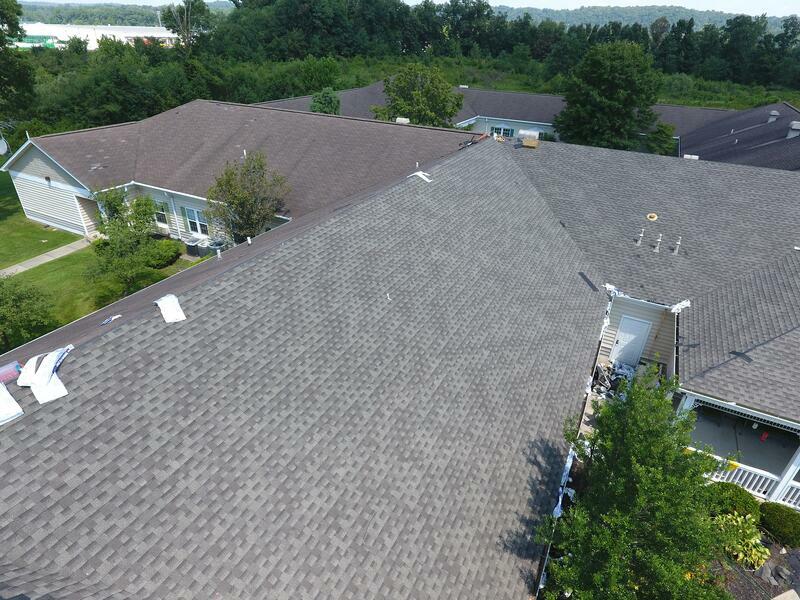 The older shingles were 3 tab shingles, which are only wind resistant up to around 60 mph. 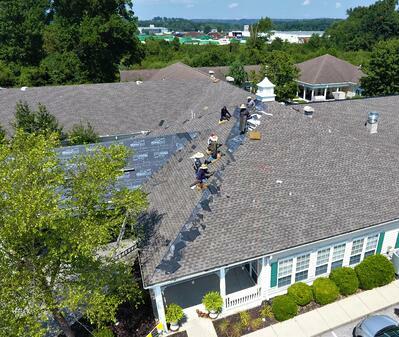 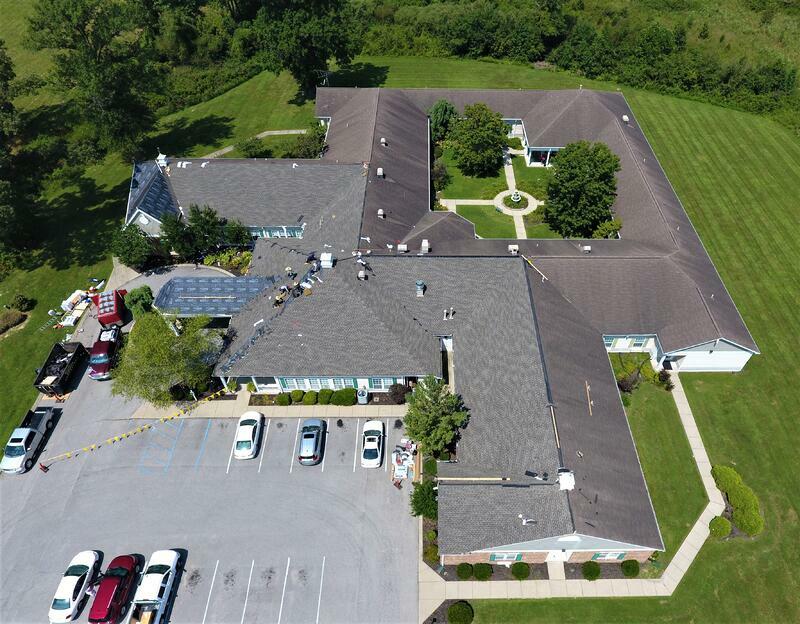 We replaced half of the roof with dimensional shingles that are wind resistant up to 130 mph, as well as installed new aluminum gutter guards on the entire building to maintain gutter cleanliness.